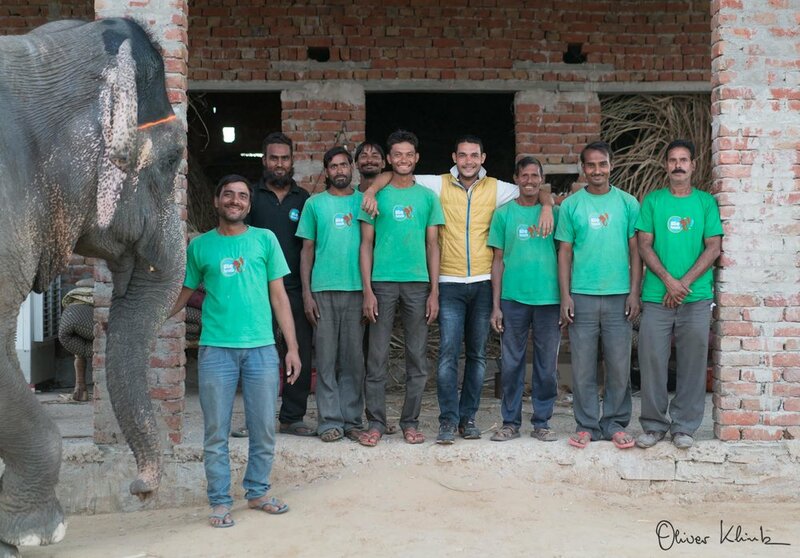 Anchored by the conviction that an Elephant Sanctuary provides a critical foundation for breaking the cycle of elephant tourism in Jaipur, Elefantastic works for domesticated elephants of Jaipur with low-income, marginalised caretaker families to run a sanctuary, to provide welfare services and to raise awareness for Asian elephants. 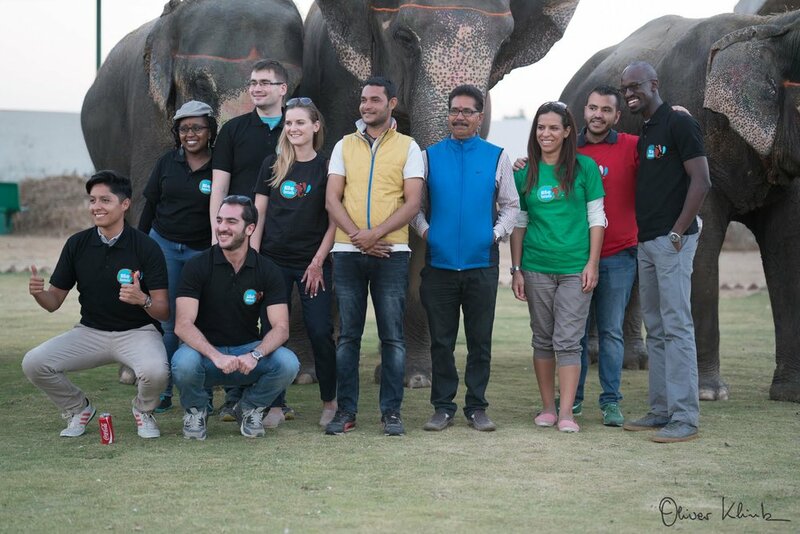 Since its inception in 2012, Elefantastic has touched the lives of over 6,050 people across the world through our Human-Elephant Interaction Program in Jaipur (As of 16 November, 2016). 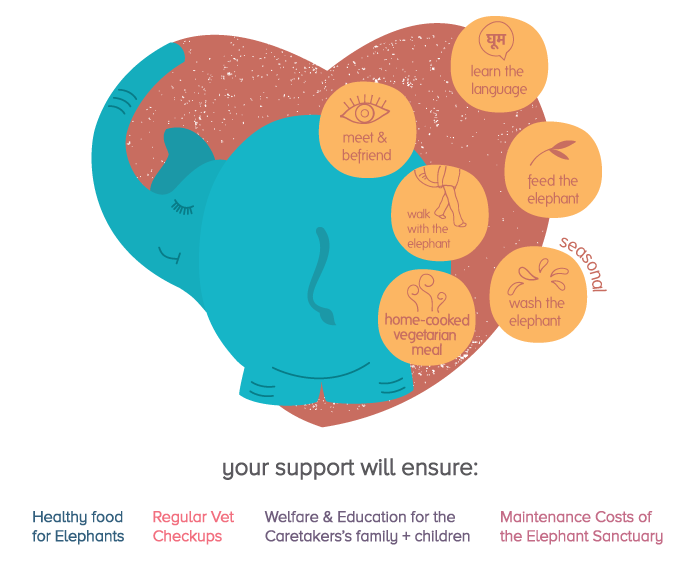 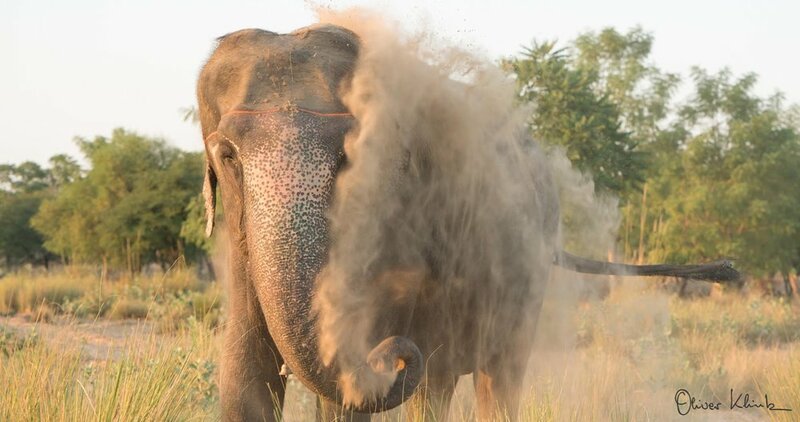 Elefantastic’s long term strategic goal for 2016-20 is to impact the lives of 1,00,000 individuals and help them learn and be up-close with Asian elephants while supporting our up-keep. 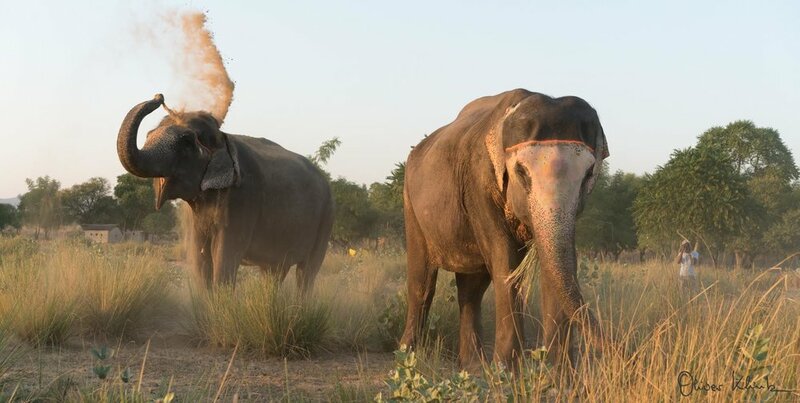 JOIN OUR HUMAN-ELEPHANT INTERACTION PROGRAM.